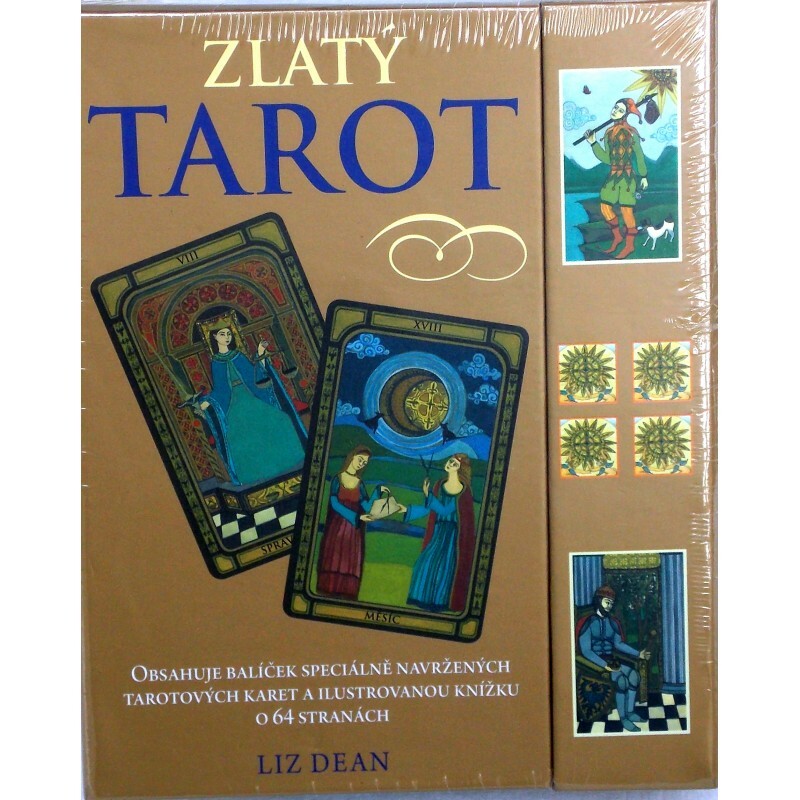 Zlaty Tarot - Tarot Bulgaria ltd.
Tarot Deck - 78 Cards and book on Czech. 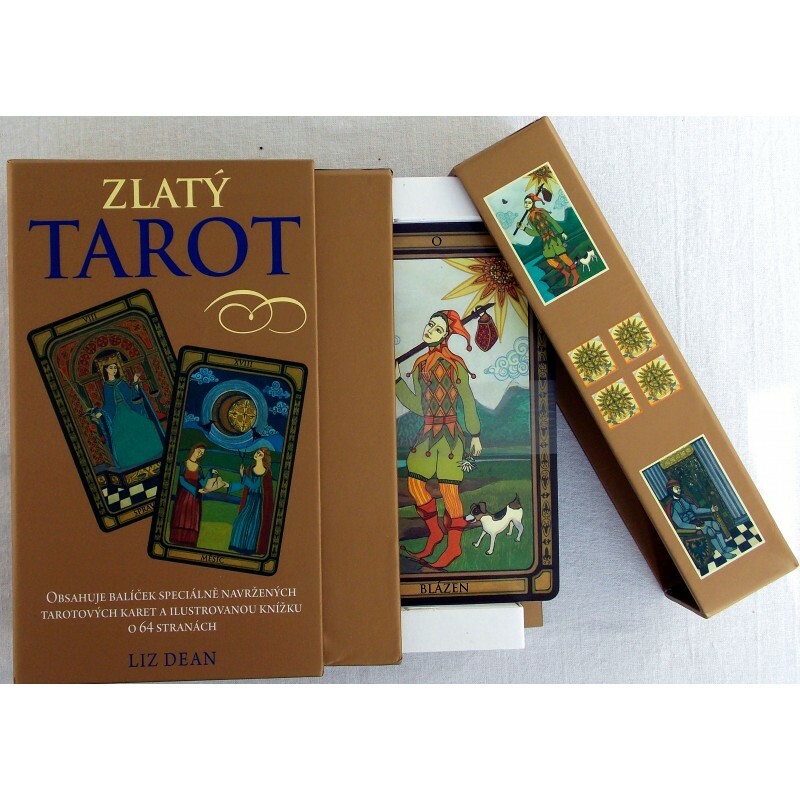 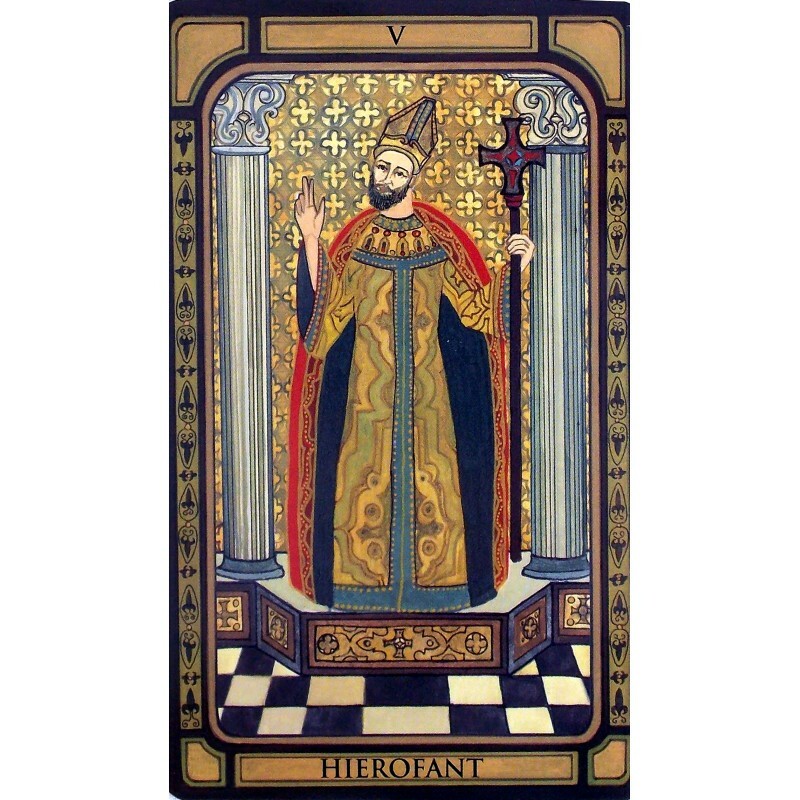 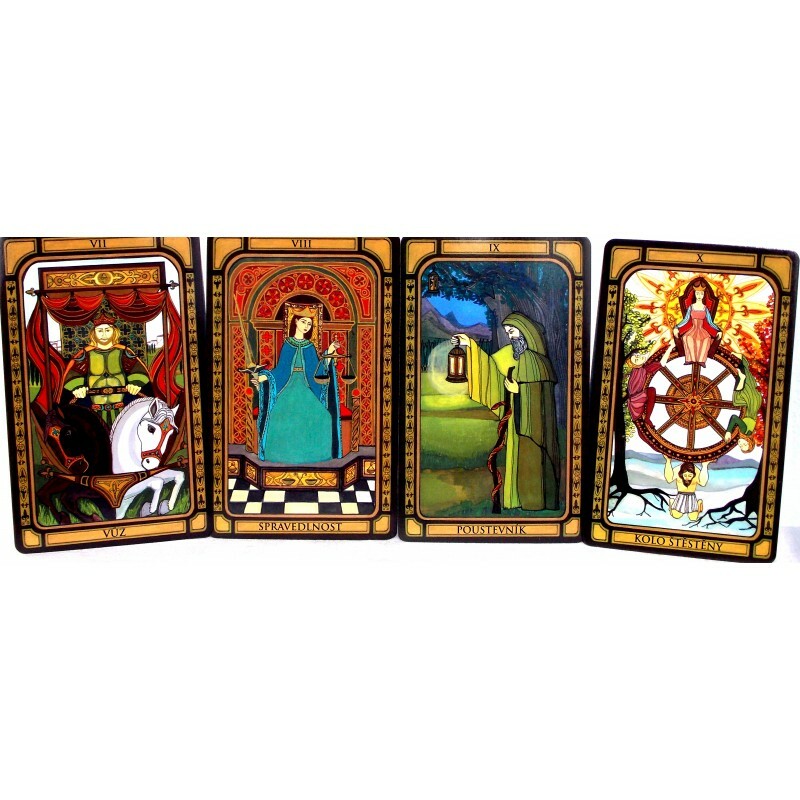 Well known Tarot, printed with exceptional quality in the details. 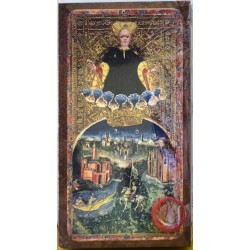 In a sturdy box which protects the cards.